The National Seminary Philosophate situated at Ampitiya in Kandy is a place of great significance to the Church in general and, more specifically, to the local church of Sri Lanka. The young men who discern their vocation to the Priesthood spend two to three years here while being engaged in philosophical studies prior to commencing their theological studies at the National Seminary of Our Lady of Lanka. We live in an age of communication. People of God have a right to information. Still greater it is when it concerns the parents and all those who have been involved in their preparation prior to entering this stage of training. They are interested in knowing as to what transpires in this particular phase of formation. The Philosophate attending to this specific period of training can be compared to a beehive as it gives shelter to a large group of young men who are gifted in many ways. Hence, much takes place within its walls on a daily basis providing these enthusiastic and energetic young men with intellectual, spiritual and human growth. Therefore, the Website of the National Seminary Philosophate is very beneficial and necessary as it becomes quite an apt means of communication that respects the right of the People of God to information. 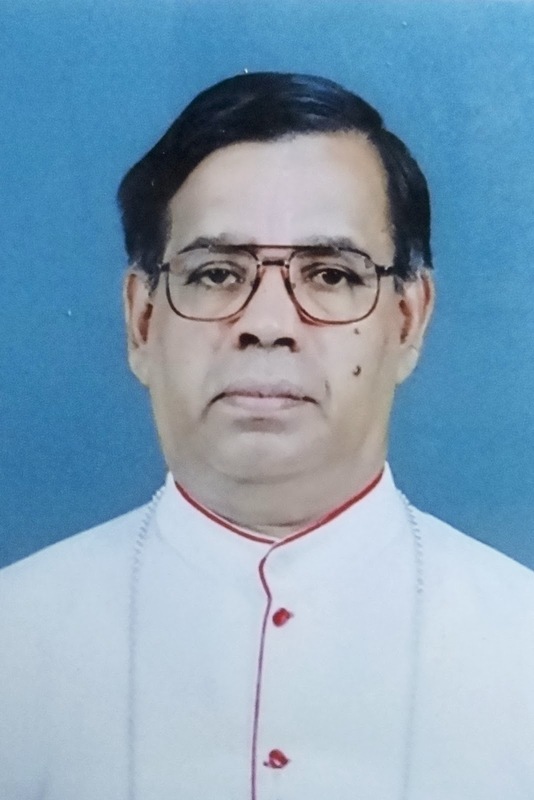 This Website serves as a very effective means of letting the Church of Sri Lanka and the world know all the hard work that goes to prepare these young men to become servant leaders as the Lord demanded of his followers. Most Rev. Dr. Norbert Marshall Andradi, O.M.I.